What was the Bras Basah Wing before it was coverted to guest suites? 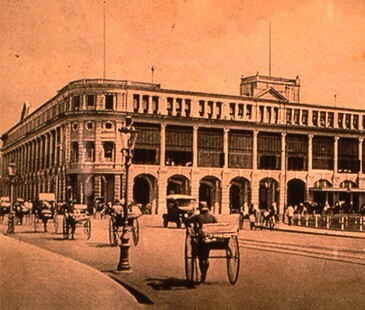 Which country that made the limousine cars procured by Raffles in 1917? 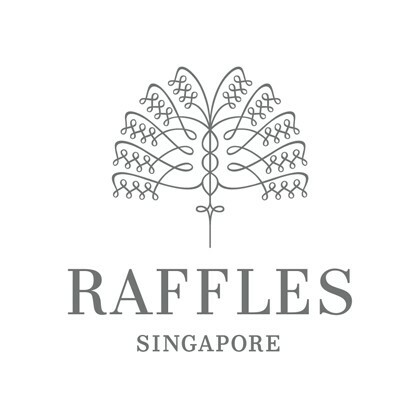 Learn about the stories of horse stables and the dedicated motor garage of Raffles Singapore.